As part of the Barnet Council regeneration, Procter Contracts was commissioned to carry out this BSF project for a brand new school. 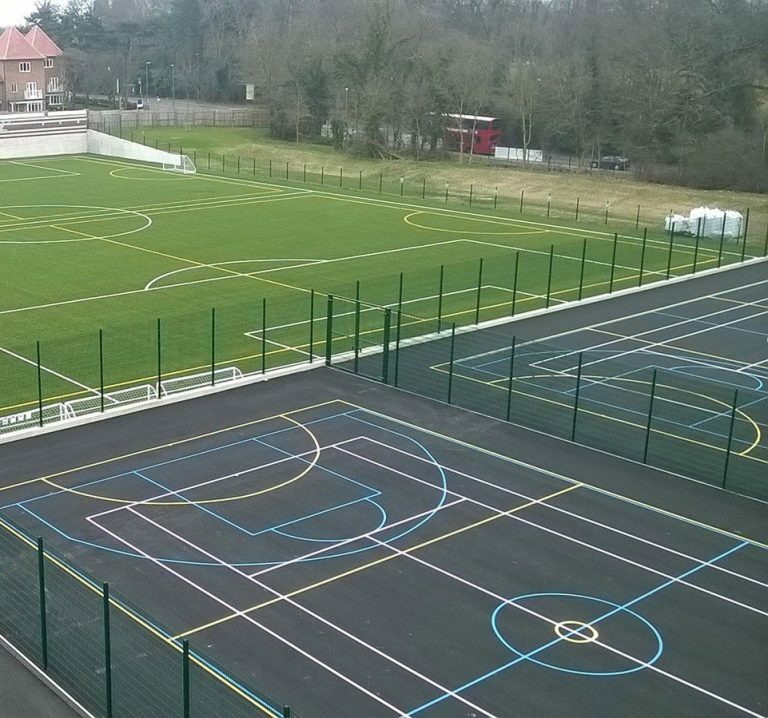 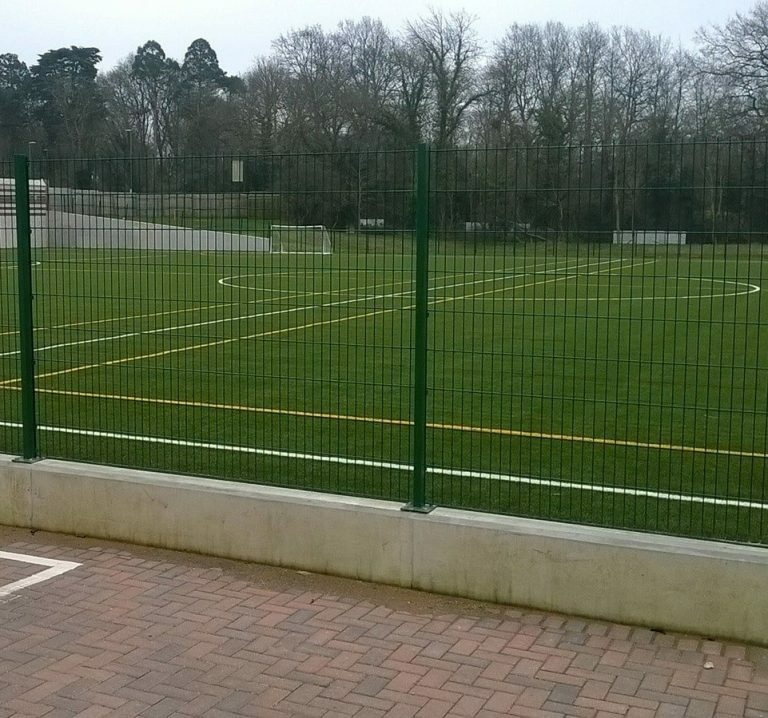 Procter supplied 1.8m pro-twin wire mesh to the site boundary certified by SBD, installed 3.0m 8/6/8 twin wire fence for the sports pitches and a bespoke timber bin store. 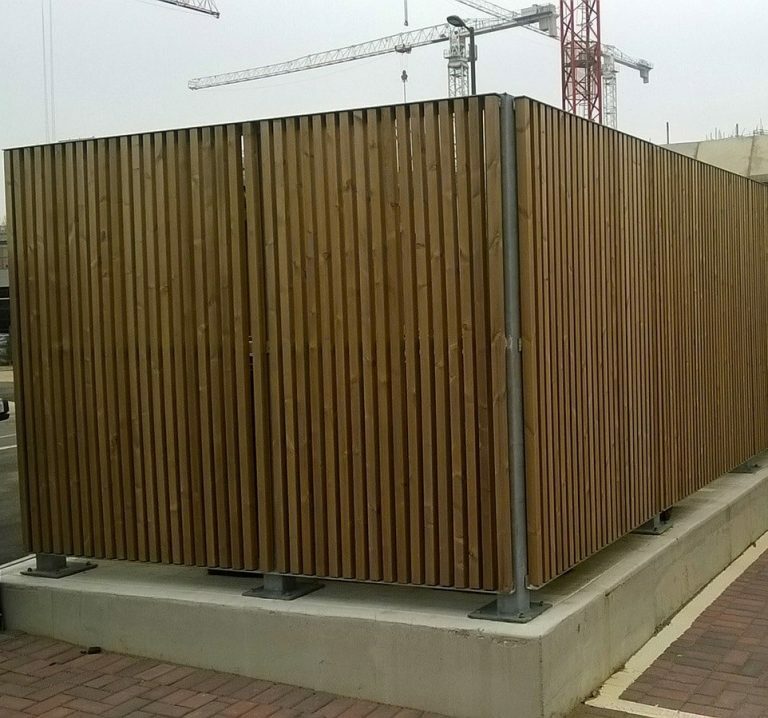 Procter not only supplied and installed fencing for the school but also erected hoarding for the site to assist Kier Construction, the contractor for the project. 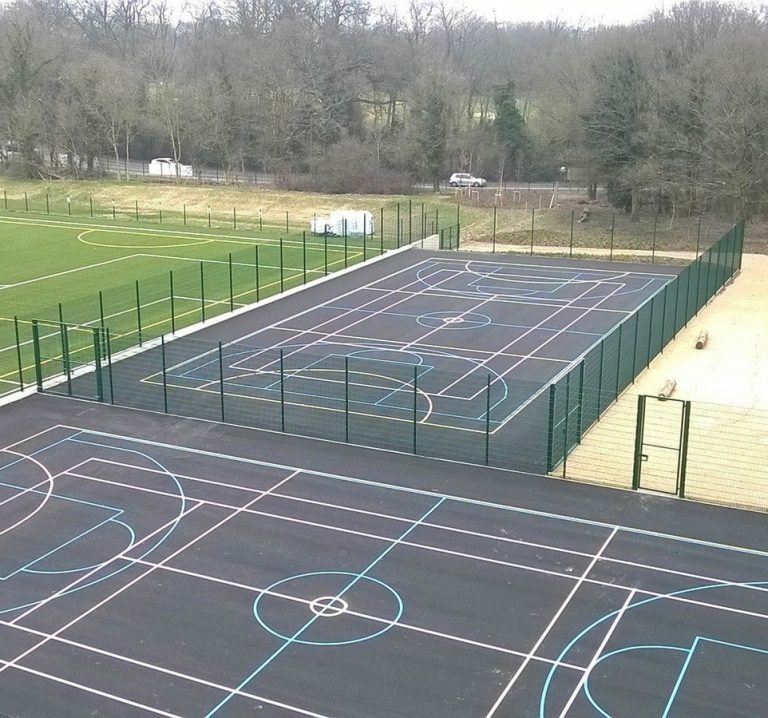 "The 10-month project was carried out on time, snag free and within budget."